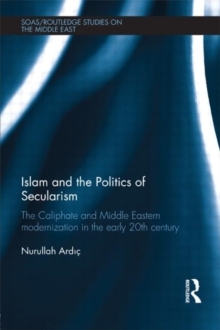 This book examines the process of secularization in the Middle East in the late 19th and early 20th century through an analysis of the transformation and abolition of Islamic Caliphate. Focusing on debates in both the center of the Caliphate and its periphery, the author argues that the relationship between Islam and secularism was one of accommodation, rather than simply conflict and confrontation, because Islam was the single most important source of legitimation in the modernization of the Middle East. 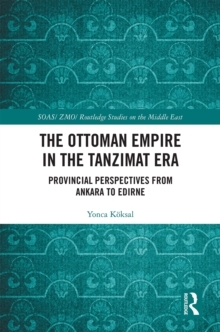 Through detailed analysis of both official documents and the writings of the intellectuals who contributed to reforms in the Empire, the author first examines the general secularization process in the Ottoman Empire from the late 18th century up to the end of the 1920s. He then presents an in-depth analysis of a crucial case of secularization: the demise of Islamic Caliphate. 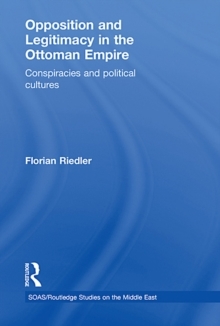 Drawing upon a wide range of secondary and primary sources on the Caliphate and the wider process of political modernization, he employs discourse analysis and comparative-historical methods to examine how the Caliphate was first transformed into a "spiritual" institution and then abolished in 1924 by Turkish secularists. Ardic also demonstrates how the book's argument is applicable to wider secularization and modernization processes in the Middle East. 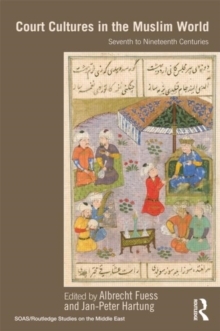 Deriving insights from history, anthropology, Islamic law and political science, the book will engage a critical mass of scholars interested in Middle Eastern studies, political Islam, secularization and the near-global revival of religion as well as the historians of Islam and late-Ottoman Empire, and those working in the field of historical sociology and the sociology of religion as a case study.